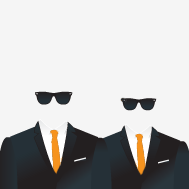 101fundraising is a crowdblog on fundraising, written by fundraisers, for fundraisers. 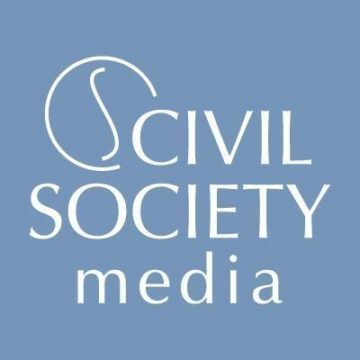 Civil Society publish articles about events in the charity sector, as well as providing analysis and thought leadership pieces. 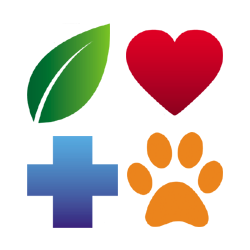 Nonprofit Tech for Good is a widely read US-based blog that focuses on providing valuable, easy-to-understand information, news, and resources related to nonprofit technology, online communications, and mobile and social fundraising. 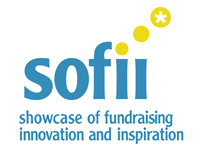 SOFII is an easily accessible free archive of the best fundraising creativity and innovation from around the world, showcasing the most inspiring campaigns and projects in the fundraising space. Long-running US-based fundraising and advocacy blog, providing trends, tips and discussion on all areas of fundraising. 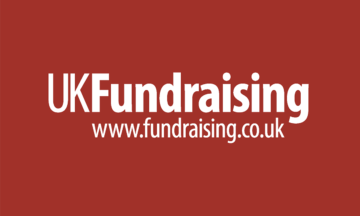 For over 20 years, UK Fundraising has been providing undraising news, ideas and inspiration for professional charity fundraisers.